2016 was an incredible year for Harry Potter fans thanks to the releases of Fantastic Beasts and Where to Find Them and Harry Potter and the Cursed Child. After years of waiting for new stories from our favourite magic-wielders, we were left salivating for more. 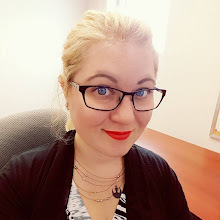 Would J.K. Rowling continue to quench the thirst of fans by giving us more wonderful stories? In a press release from Bloomsbury, the British publishing house behind the HP series, it was announced that 2017 would see two more books hit the stands, as well as a new version of a fan-favourite. Harry Potter fans around the globe rejoiced at this announcement, excited for an additional glimpse into the wizarding world responsible for one of the largest fandoms. These two books will be released as part of the British Library's Harry Potter exhibition, A History of Magic. The exhibition will be open from October through to February 2018, with the books being released during the earliest portion of the event. The first book is called Harry Potter: A History of Magic - The Book of the Exhibition and will carry readers directly into the parts of this fictional world we have yet to really dive into. This one is the official book of the exhibition and has been declared as a "once-in-a-lifetime" collaboration between Rowling, Bloomsbury, and museum curators. According to the information available on Bloomsbury's pre-order page for the book, it "promises to take readers on a fascinating journey through the subjects studied at Hogwarts School of Witchcraft and Wizardry." Ever fancied learning a little bit more about Herbology, the details of the students' studies in Potions and Alchemy classes, or even Care of Magical Creatures? 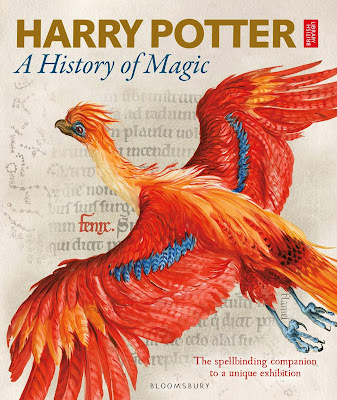 A History of Magic will walk you through each of these courses of study, while each chapter of the book will also showcase artefacts from the British Library, as well as collections of exclusive manuscripts, sketches, and illustrations from around the Harry Potter archive. If this book is everything the publishers are promising, it will create a whole new level of indulgence for fans, bringing this amazing world almost within our grasps. 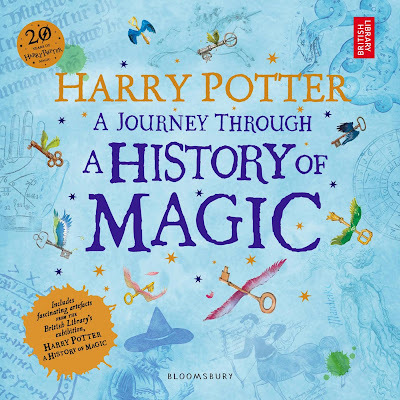 Harry Potter: A Journey through a History of Magic is the second book, and will mainly focus on the more mystical aspect of Rowling's fantastical world. Alchemy, unicorns, and ancient witchcraft will be just some of the topics readers will learn more about. And just like Harry Potter: A History of Magic, this book is also available for pre-order. The British Library describes it as "an irresistible romp through the history of magic" and promises it will be packed with J.K. Rowling's previously unseen sketches and manuscript pages. It will also include some of Jim Kay's illustrations and artefacts from the British Library. 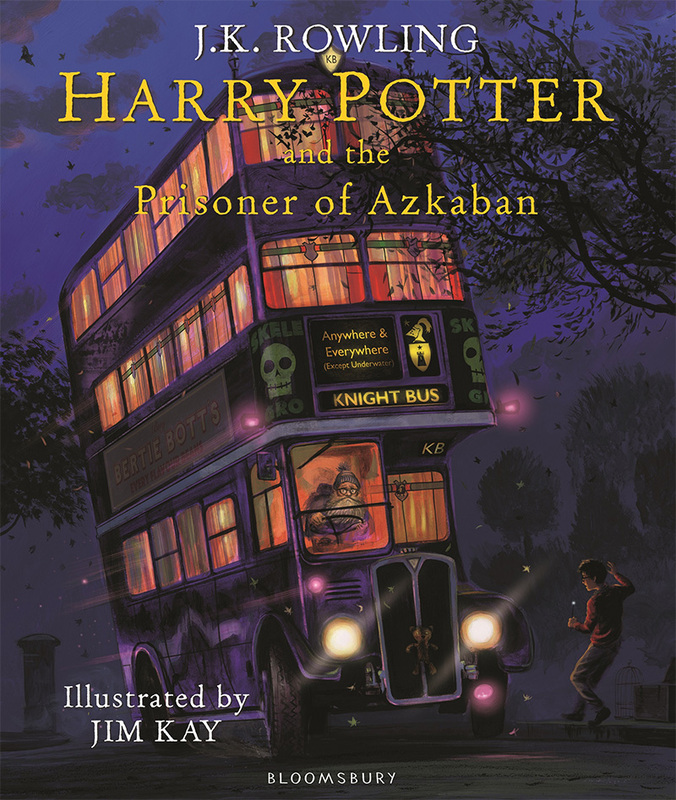 The final Harry Potter book to be announced for release in 2017 is an illustrated version of Harry Potter and the Prisoner of Azkaban. This will not be the first illustrated version of installments from the original Rowling series--both The Sorcerer's Stone and Chamber of Secrets were previously published in all their artistic glory. 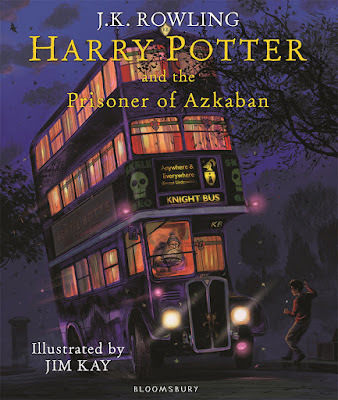 Like its predecessors, Prisoner of Azkaban will be illustrated by Jim Kay, pretty much guaranteeing it will look incredible. It is currently available for pre-order through Amazon and set to release on October 3, 2017. Which of these books are you looking forward to most? Will you be pre-ordering them or waiting for their official release?